Home Your Business Dental healthcare: a false economy? Dental healthcare: a false economy? If you look on the website of the Australian Government’s Private Health Insurance Ombudsman, you’ll find a list of items and services that are not covered by Medicare. Among them are podiatry, chiropractic services, acupuncture and ‘most dental examinations and treatment’. The decision to not include oral health in the Medicare system has had far-reaching effects and raises the question—is it a false economy to exclude dental care from Australia’s universal health scheme? Clinical Associate Professor Matthew Hopcraft has had a long-term involvement with public health and is CEO of the Australian Dental Association (ADA) Victoria Branch. Knowing how big the problem of poor dental health is in the community, and the impacts this has on overall health and general wellbeing, he is passionate about ensuring we are getting the best possible outcomes for as many people as possible. “We could always be doing better,” says Professor Hopcraft. “At the same time we have a large dental workforce doing the best they can possibly do within the constraints of the system that currently operates. We know that about 85 per cent of dentists and about 85 per cent of dental services are provided through the private sector. We also know that in Victoria about 30-40 per cent of the population would be eligible for public dental services. Interestingly, there’s a number of publicly funded dental schemes available that are very much under-utilised. A prime example is the Child Benefits Dental Scheme that was put in place a number of years ago. It covers a wide range of dental services for children aged two to 17. Recently the federal government tried to close the scheme down, citing a lack of uptake as a major reason. The ADA successfully lobbied against the closure, pointing out that it is an effective scheme that is helping the people who do access it. The reason it is under-utilised is because the government isn’t actively promoting it or other schemes like it. Ian McAuley, a fellow of the Centre for Policy Development, has seen this type of thing before. The main impact in not having dental care included as part of the Medicare system is undoubtedly on low-income earners and the unemployed. If they can’t afford it, then they simply don’t go to the dentist and their condition gets worse. A recent UNSW report written by Peter Saunders and Megan Bedford highlighted the dire situation for some people. While participants considered access to dental care as very important, cost and long public waiting lists saw most people going without—or finding their own alternatives. One man with two cracked teeth pulled them out himself because he could not afford a dentist or wait to reach the top of the waiting list. Another visited his GP for a broken molar because the doctor would bulk-bill. The study also found that home remedies, such as using alcohol or vinegar to ‘cure’ toothache, were very common. It is clear that oral health has a serious impact on general health. Allowing dental problems to get worse until they reach a critical point is a big financial hit on the public health system—as well as a misery for the sufferer. What could have been solved with a simple filling or extraction two years ago is now an abscess requiring major surgery and rehabilitation. Money isn’t saved by excluding people from public-funded dental care; it is simply delayed and the cost increased. If people’s oral health is improved then there are significant savings down the track in terms of medical costs. The flow-on effect is an improvement in people’s wellbeing, employability and productivity with much less time off work. So is there a benefit for the government in being the funder of those services? For more information: The Australian Dental Health Plan, which can be found on the ADA ≠≠website (www.ada.org.au) spells out in detail the ADA’s vision for Commonwealth Government involvement in the delivery and funding of dental care in Australia. 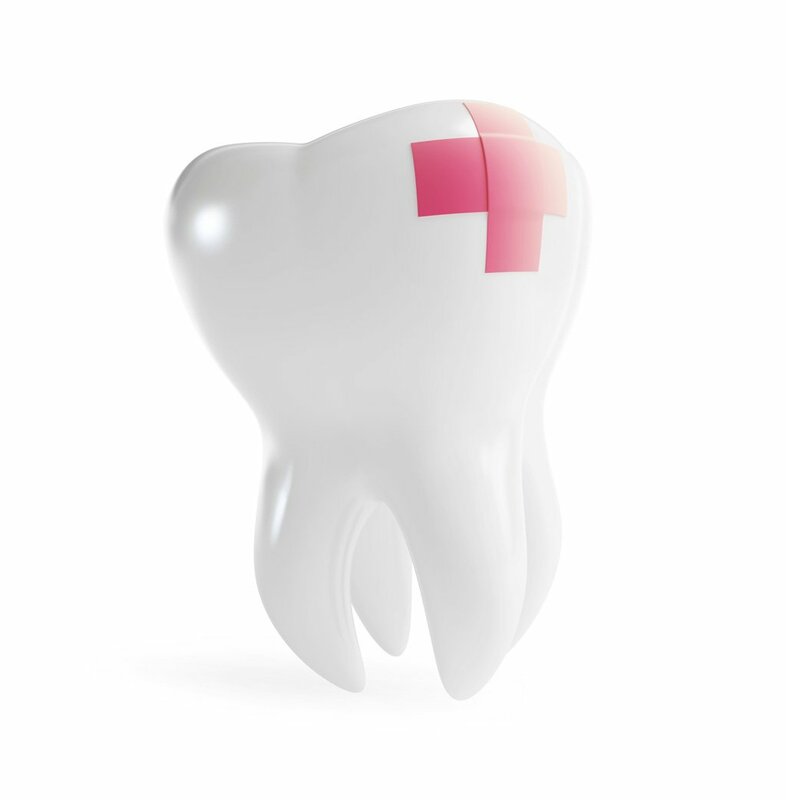 Next articleShould dentists help patients get more from their health fund cover? This is true for Medicare in general, and the reason for this is our two-tiered system. Even in fluoridated communities, tooth decay is the most common global disease where many episodes of acid demineralisation of teeth exceed remineralisation affecting almost every adult and increasing for children since 1999, involving half of all Australians each year and some 23.7 teeth over a life time, associated with frequent consumption of acid forming, carbohydrate rich food and drink, mostly where food is trapped under chewing pressure and brushing cannot reach to clean, neutralise acid and remineralise tooth. Measured as decayed, missing and filled teeth, (DMFT) caries incidence is a good indicator of oral health but fails to show that over 80% of cavities occur deep inside pit and fissure developmental faults in back teeth where food is trapped under chewing pressure and brushing, saliva and fluoride cannot reach to clean, neutralise acid and aid remineralisation, or that dentists can prevent these cavities by placing costly sealants over chewing surfaces to block food being trapped indicating that not leaving food on teeth is the most effective method of preventing tooth decay since fluoridation and that there needs to be a review of tooth care advice to include sealant technology and for regular collection of population level more relevant data on a national database, probably from all dental check-ups that should be given to each patient so they can compare their oral health with any postcode, state or national averages for their age group.